Beyond Worlds - meets - Tarot Talk! Tonight Beyond Worlds merges with Tarot Talk! 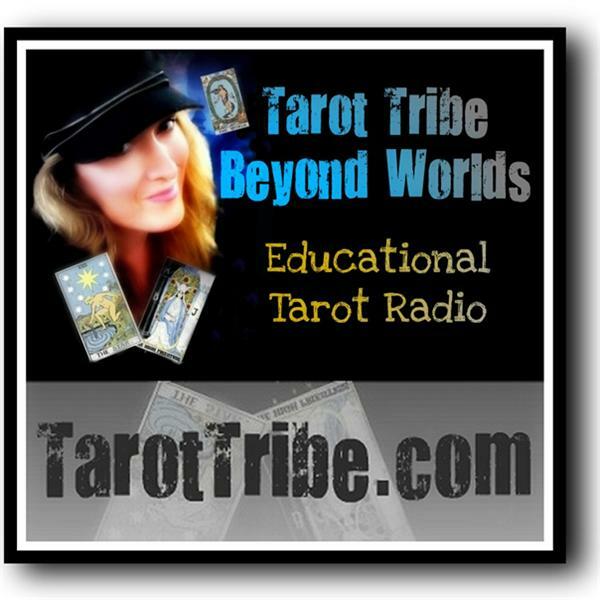 We are big fans of Blogtalk's own Tarot Talk show. Tonight we put out the red carpet for Raven and George and get to share readings and highlight a pair of ladies who we feel represent "The Best of Blogtalk Radio." Tarot is our favorite subject...let's get out our favorite decks and kick off our shoes! Visit Raven's website at www.matarotwellness.com, and Georgianna's at www.thetarotroom.com.